What’s the best accessories and lenses for Pentax cameras? I’ve got you covered. In this list, I will focus on the best accessories for Pentax cameras that can help you produce high-quality work. Pentax is no doubt one of leading manufacturers of high-quality cameras in the world. The company’s products have been front-runners in both DSLR (Digital Single-Lens Reflex) and film categories for almost a century now. 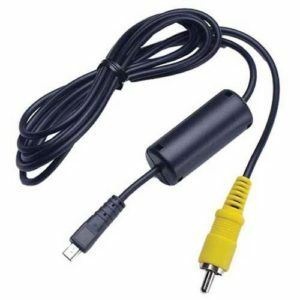 Video cables are useful when you, the photographer would like to view your images and videos on your TV screen. There are different cables suitable for different models of the cameras and it is, therefore, necessary to ensure you buy the right cable for your model. If unsure of the right cable for your model, store attendants usually help with identification. Photography works sometimes involve dangerous subjects like wild animals or sometimes there’s a lot of vibration when trying to shoot something. This accessory uses infrared technology to remotely control the shutter button. It works at a radius of 15 feet but not all Pentax cameras are compatible. 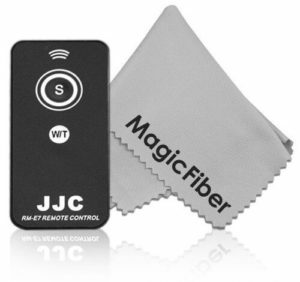 So be sure that your camera is compatible with this remote control before making the buy decision. This is an indispensable accessory as it protects the sensor by preventing dirt and dust particles from entering if the camera is left stored in a dusty place. Dust can affect the quality of the photographs produced by your camera and all care should be taken to avoid this. 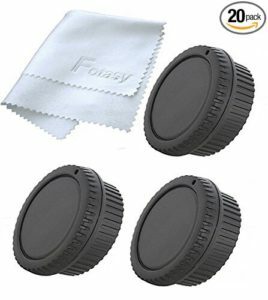 In order to improve detail when taking photos, you need this accessory as it prevents unwanted light from entering the viewfinder and messing the contrast. 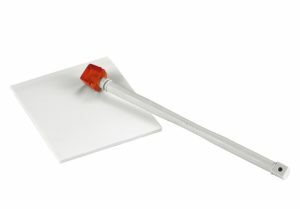 It is mostly designed using rubber to make it less straining and comfortable using the viewfinder. There are photography situations where stillness is key and a tripod allows for camera stability and steadiness. 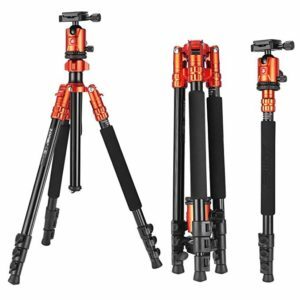 The best travel tripod is both portable and durable usually made with carbon fiber. A tripod is a key accessory for any serious photographer. This helps improve the comfort of your shooting experience by enabling customization of the grip on your camera. 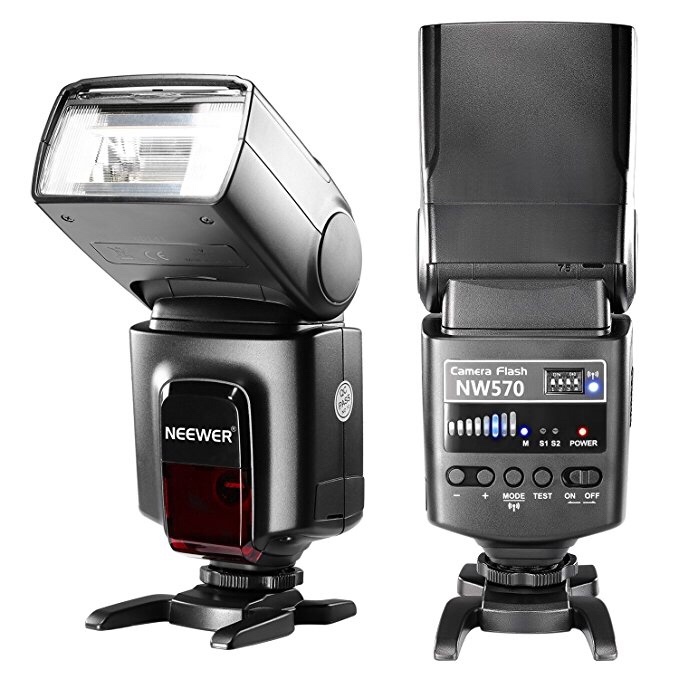 It comes in different sizes from small, medium to large where suitability depends on your camera model. 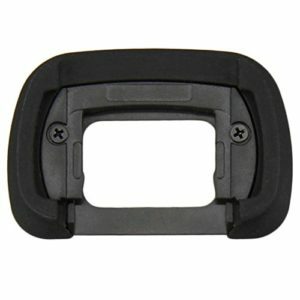 It attaches to the camera via a mounting screw constructed in a secure manner so you don’t have to worry about damage. Camera sensors attract dust like opposite poles of a magnet and if not cleaned on a regular basis, dust can build upon them. The effect of this is having spots on your photos which is not desirable to any camera guy. This happens mostly if you change lens regularly during shoots and this accessory helps in maintaining the required cleanliness levels. Sometimes as a photographer, you may wish to achieve certain lighting effects and there’s not enough light. This is where an external flash comes in handy to provide the needed extra lighting. This is one accessory that almost no photographer can do without. This is one cool accessory especially if you’re a travel photographer and want to tag your photos. Some modules even record altitude, latitude, and longitudes! It can’t get cooler than that, can it? Again compatibility is key for the various Pentax cameras and you should buy one that’s compatible with your model. 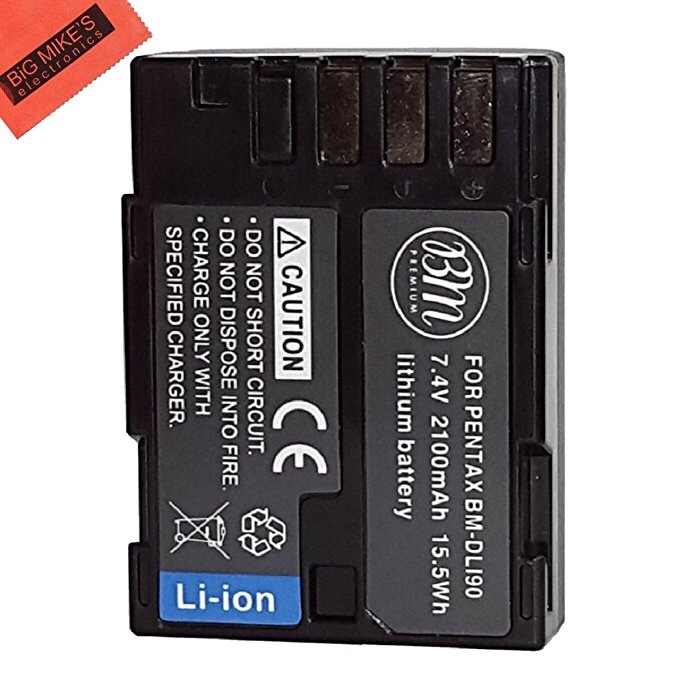 Batteries, unfortunately, don’t last that long and they sometimes die when you need them the most. It’s therefore advisable that you have an extra pair or two, especially when shooting on location just for safety. 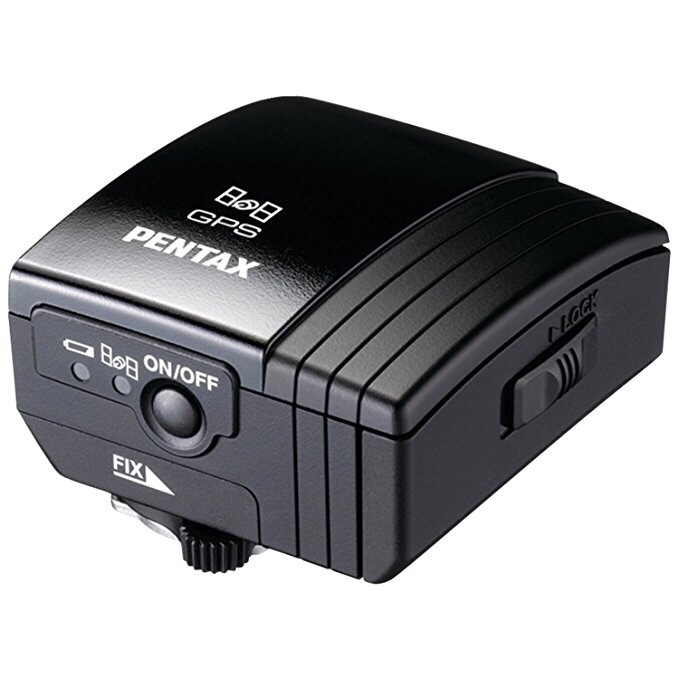 Spare batteries of all models of Pentax cameras are available in most stores. Need for speed? 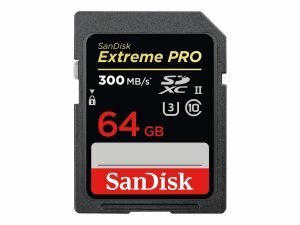 This is the world’s fastest SD card you can buy. 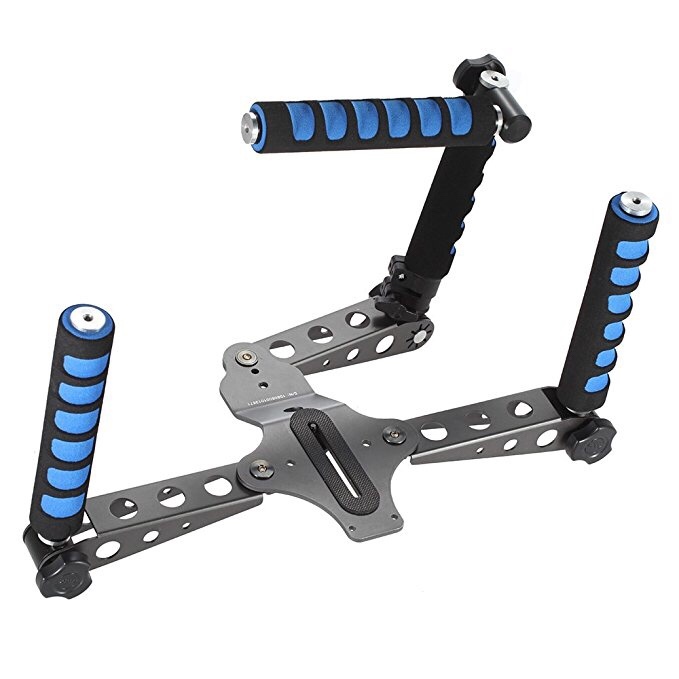 It’s ideal for recording extreme sports and other fast-action photography without dropping frames. This SanDisk card also comes with data recovery software. You can choose the available capacity starting from 32 GB to 128 GB. Professionals who are looking for a pro-quality, all weather Pentax lens, this razor sharp, wide open will give you a good contrast, low chromatic aberration. Its auto-focus is smooth, fast, and silent. Also, it’s very accurate. High-quality photography work, however, depends on not only the camera in use but also on the accessories that are used with it. Every photographer knows that factors like stability and lighting among others are key in any shooting and accessories are required to create the best conditions for the shoot. When it comes to photography, I’ve seen that Pentax offers the best choice for DSLR cameras. However, more than the camera, the above-mentioned accessories will help making your photography work much easier and enjoyable. So if you’re looking for the best accessories for your Pentax camera, the above list can be used as a comprehensive guide.